What’s That Smell? 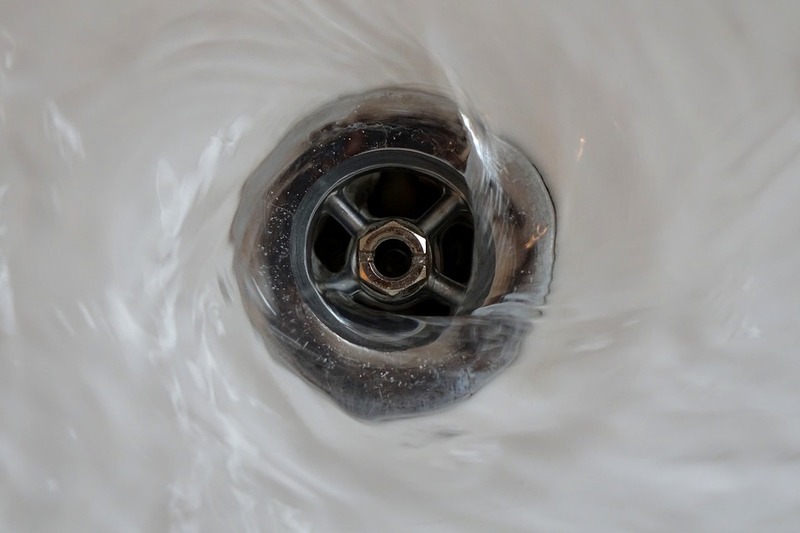 Signs Your Need to Fix Your Sewage Disposal — What is CIPP? Every property is dependent on a single sewer line that removes waste out of the building. A sewer line plays a vital role in the smooth functions of your overall plumbing system. It is important to keep your property drains and pipes clean and unclogged at all times. A damaged sewage disposal can have long-lasting adverse effects on your property if it goes unattended. The most common sign of a sewage disposal problem is water backing up out of a drain. When looking for warning signs, don’t wait until you see a pattern to take action. Blocked sewer lines are unusual and can lead to nasty and costly repairs. If you notice any of these warning signs, contact someone who does CIPP. There are some instances when we know why the toilet clogged. However, if the bowl is clear but your toilet won’t flush, the problem is a sewer pipe blockage. Since sewer pipes carry the waste from your toilets out of the house, if the pipe clogs, the toilet won’t work. An unexplained sewage smell is another serious warning sign. If your sewer line is clogged, the sewage sticks around. Besides the obvious unpleasant smell, the methane in sewer gas can actually be flammable in large quantities, and breathing it in can be hazardous to your health. If it didn’t rain but your yard is soggy, there’s a problem. The sewer lines on some houses and buildings feature vents to the outside. These vents are meant to relieve gas pressure in your sewer line. If you notice a wet and filthy mess around your property, do investigating! Those outlets aren’t just relieving gas pressure; they’re relieving sewage pressure caused by a blocked sewer pipe. One of the biggest warning signs that you need to fix your sewage disposal is unexplained activity. With a blocked sewer line, you’ll often notice that drains or toilets will gurgle inexplicably when they run water. The blockage in your sewer pipe causes disruption elsewhere. If you hear gurgling drains and toilets, a ball of raw sewage might not be far behind. Modern pipelining or CIPP repair work is quick, non-invasive, and long-lasting. There is no need to dig multiple trenches on the property; it saves money in multiple ways, plus it reduces the chance of sewer failure. If your business is having problems with the sewer line, contact us at 847-468-7668. Our technicians are certified and can restore your plumbing and your peace of mind in no time.